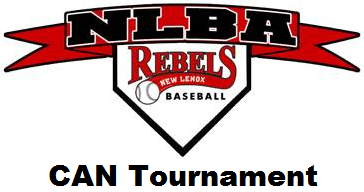 Updated Wednesday June 13, 2018 by NLBA. Rebel Baseball would like to invite you to our annual Chase Niemeier Memorial Tournament. Our 15 Field Complex is among the best in Illinois. Watered fields, full concession, grill and more. Registration fills up quickly, so reserve your spot today. In-House (Post Season) All-Stars will find some excellent competition here. Register today!